Steve graduated from the University of British Columbia in 1996 with his Bachelor of Science in Physical Therapy. 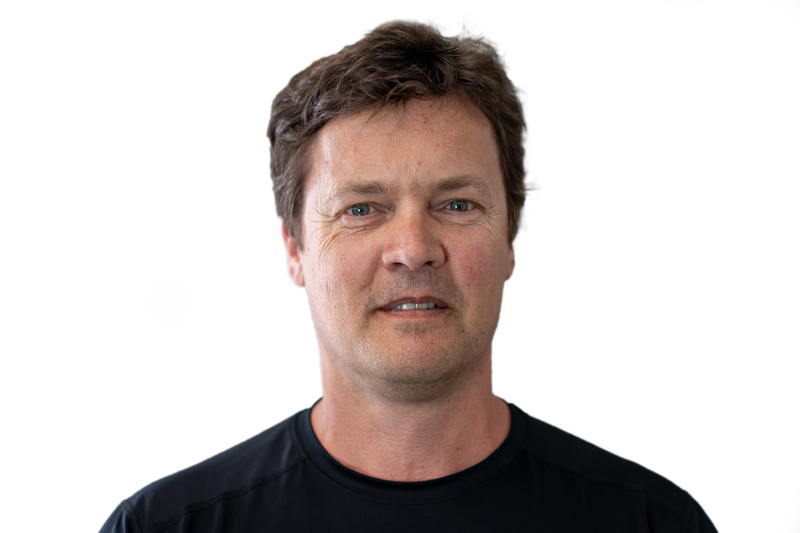 Since then Steve has worked as a physiotherapist primarily in private practice in Kamloops and the Lower Mainland. Steve also had unique experiences working directly with injured workers onsite in industrial settings. Because Steve recognizes the importance of always improving his skills he completed his Certificate of Intermediate Manual and Manipulative Therapy in 2006. Steve’s experience treating mill workers has taught him the importance of fitness and muscle balance in injury prevention. He enjoys treating acute and chronic injuries and uses both manual skills and exercise programs to maximize injury recovery. 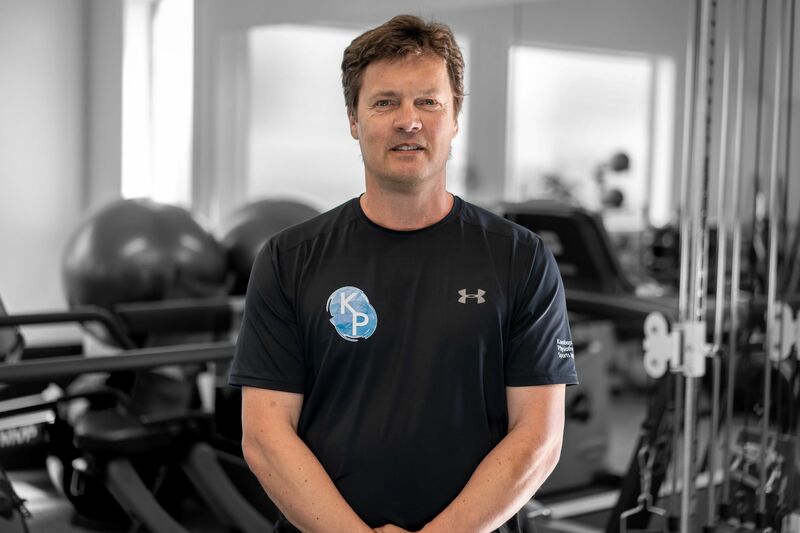 Steve encourages his patients to take an active role in treatment and stresses the critical role that posture and good body mechanics play in reducing injury recurrence. As an avid woodworker, Steve has to ‘practice what he preaches’. He maintains his own fitness while skiing (on water or snow) or playing golf on one of the many local courses.